Working with a highly reputable corporate leader helps managers get promoted to senior positions in the short term, but such a career boost is balanced in the longer-term as competitive job markets, including professional sports, punish those managers who initially benefited. The study, published today in the Academy of Management Journal by scientists from UCL, University of Notre Dame, The Pennsylvania State University and University of Texas at Austin, looked at the positive and negative career outcomes for all coaches, from position coaches to head coaches, in the US National Football League (NFL) across a 31 year period from 1980 to 2010. 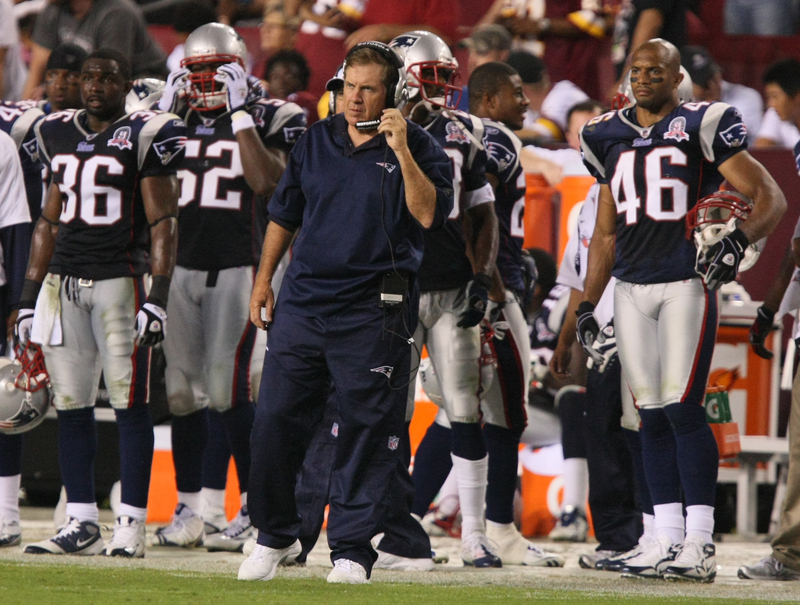 Some of the junior coaches were fortunate enough to work under football legends such as head coach of the New England Patriots, Bill Belichick, whereas others worked under head coaches whose reputations had not yet been established through Super Bowl and play-off wins. From studying the career paths of 1,298 coaches, the scientists found that junior coaches with connections to highly reputable* head coaches are 52% more likely to receive a promotion to another team in any given year compared to those with no connections. This effect is largely restricted to job applicants about whom the labour market knows comparatively little, suggesting the high-reputation connection removes uncertainties hirers may have about the applicant’s qualities and skills. The effect is independent of whether the junior coach works in the same area of expertise as their highly reputable contact, as those working in different areas also benefit. This suggests promotions are solely linked to the connection and not to the potential for knowledge transfer between head coaches and their juniors.